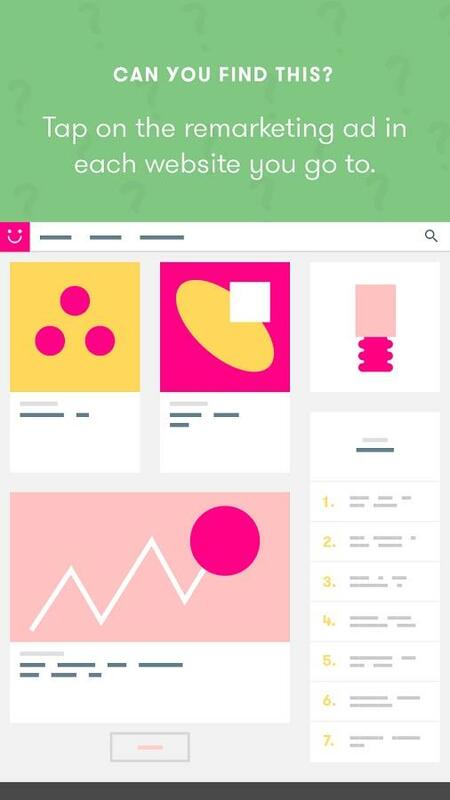 Google has launched their new learning app Google Primer. They say, it teaches you about online marketing in small morsels of 5 minute presentations. If you are a beginner in Online Marketing and are looking for effective tips, Google Primer could serve you well. Read on to see if it really does. Now developing digital marketing skills have become an important necessity not only for Digital marketing professionals but also for normal bloggers. To make it available at your fingertips, Google has launched their learning App, Google Primer. They say that "it is a fast, easy way to learn new digital marketing skills." 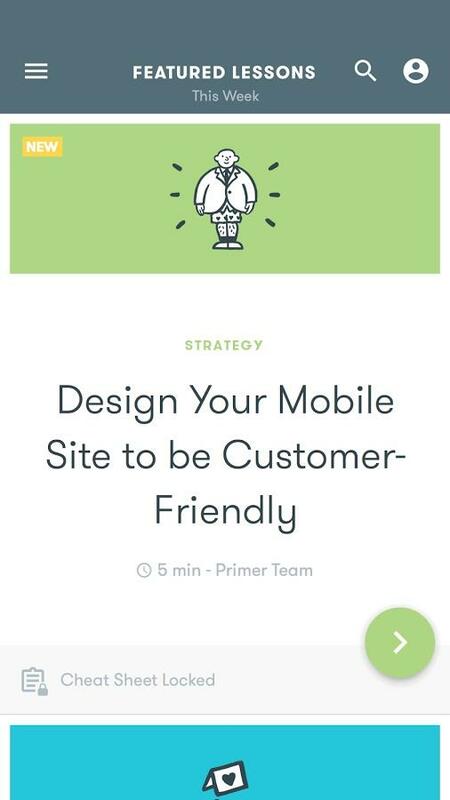 Google Primer has been launched both for Android and iPhone consisting a number of 5-minute presentations providing information on marketing as well as advises. The app claims their lessons to be 'fit in anywhere', and all these 'bite-sized lessons" you can imbibe whenever you feel like if you have 5 minutes to spare. The app has concentrated and focused on the basics of the major concept of digital marketing, where the lessons have been reduced into as small as quotes and you can just get the gist of it if you simply go through the app when you are waiting at a queue, at a bus stop or at any place where you can spend a little fraction of time. The app boasts of its personalized methodology and about their in-app next coming steps that would be automatically saved for the user. 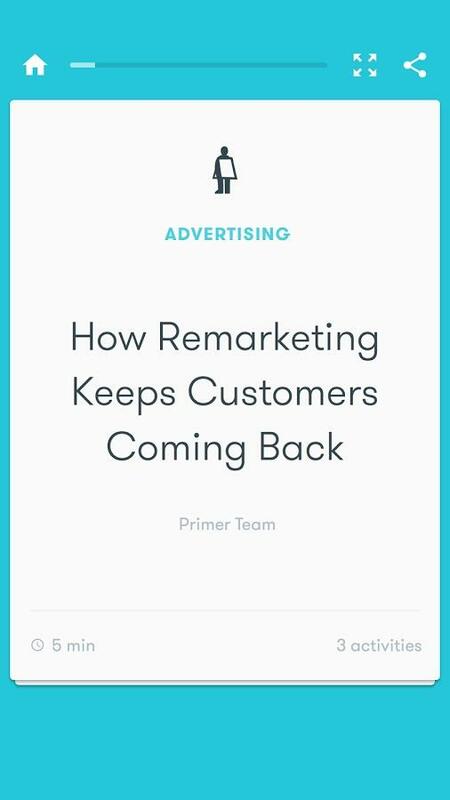 The release of the Primer app from Google was intended for Android as well as iPhone devices and all it wanted to promote was its motto of bridging the gap between a professional marketer and that of the newbies in the industry. The app is stuffed with every necessary information related to the Online Business strategies that help the budding professionals convert their business dreams into a real entity. 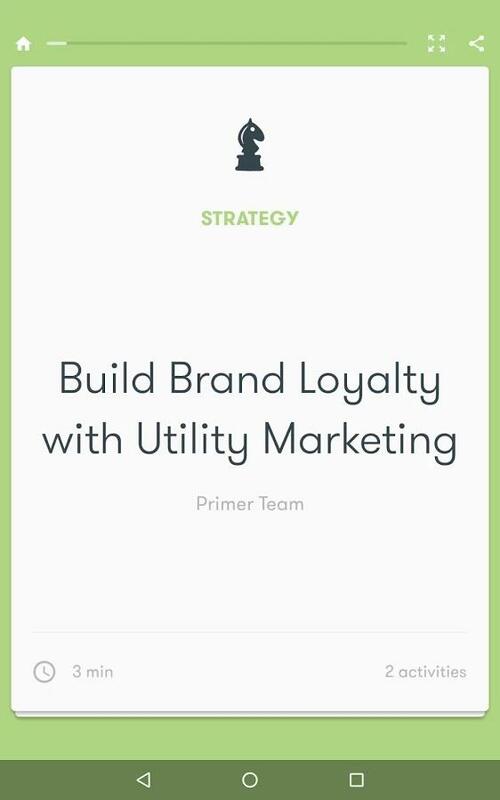 That's how you get the full name of this app "Primer: Marketing for Startups." Google Primer works through a good number of bit-sized lessons, supported with the example of case studies, organizing quizzes and tips on search marketing, content marketing, and PR & Media. The app is there to guide each of its users with 3-5 minute "primer-presentations" on the above said topics. The app gains weightage because of the strategically sound lessons which are easy to be executed. The same app teaches its users how to differentiate between the strategies of marketing and how to choose the best one for a particular kind of business. And yes what I liked the most is the lightweight approach off the app that appreciates and encourages a little sense of humour that adds up to its liveliness and interactivity. Once you download the app, it starts instantly with a series of introductory tutorials. The app is self explanatory on its swipe action and the click-button UI. Most of its lessons are consistent of definitions made up of a single sentence or sometimes even a single image that leads the user to go for the next step. This makes the app captivating as the learners remain engaged with the lessons and there's little scope that they lose out interest in between. There are more interactive activities like clicks, flashcard flipping, scratch off, swipes, and lever pulling. At the end of the lessons Google Primer conducts a recap quiz reinforcing the lessons and let you know how much you have learned so far. To look at, the app would not appear to be a part of Google as you don't see the Google colors and trademarks that have been used in the brief tutorials on the website. Both the interfaces, of the website and the app look stunning and dignified that are using soft green, pale yellow and other off colours that highlight the text more than the background. The images are bright, clear and intriguing and with a slightly vertical swipe you get to browse through all the presentations that stand for the different marketing strategies and techniques. One has to move from one slide to the next by swiping. By swiping right to left you go to the next presentation, while swiping from left to right would bring you back to the previous slide. The app caught my attention as it imparts a good amount of information on the SEO topics. Especially the 'Appeal to Searchers and Search Engines with SEO', took only around 5 minutes along with 3 intriguing 'activities' where you can try your hands on. Each presentation would be showing you different pieces of information and each of them are nicely designed, supported with the relevant icons at the top of the pages, and things would be explained through a small clip of well written text. There's nothing to find fault with app except for the initial confusion with the swiping directions. In the first instance few users might feel at a loss on how to go about it. Looking at the first presentation one might not get the idea how to go forward with the next lesson and which way one should swipe to get the presentations in a continuous series. But then it doesn't remain a mystery that long and you would get the hang of it within a short while. Even then, it is quite predictable that an instruction page for using the app could have brushed off the little chance of being critical. For me, as a beginner in the world of content writing, the topics on SEO appeared to be the most relevant ones. Though I have been through some introductory lessons on SEO, I wasn't confident about what I learned so far was correct. But with this sudden interaction with Google Primer left me with the impression, that things could be understood better when they are short and sweet. The text provided on each topic I went through had sufficient amount of information regarding the subject "SEO". Though the app cannot claim to replace a professional training course on the same, it could be certainly recommended as a preparatory app that provides adequate information for the beginners and prepare them for a speedy growth in their fields of interest.